Alice Hoffman. American master of magical realism, some would say. Indeed, I've been enjoying one of her books so much that I forgot to go to bed last night. I was happily on my way to reading in the new day. That was when I realized something that had escaped my notice for 156 pages. You should have called me before reading it. 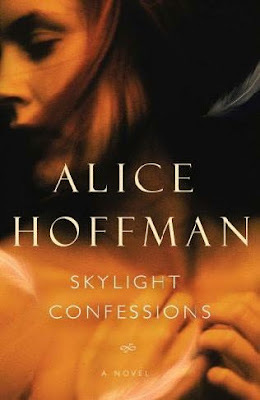 I would have told you that you've read all of Alice Hoffman's books. As a side note, you might want to stay away from Stephen King too; you've read all of his as well.